The market share of organic fruits and vegetables is growing. Naturelle collaborates with growers and retailers to make the most of the potential of this market. We analyse the market and the opportunities so we can provide you with custom-made advice. 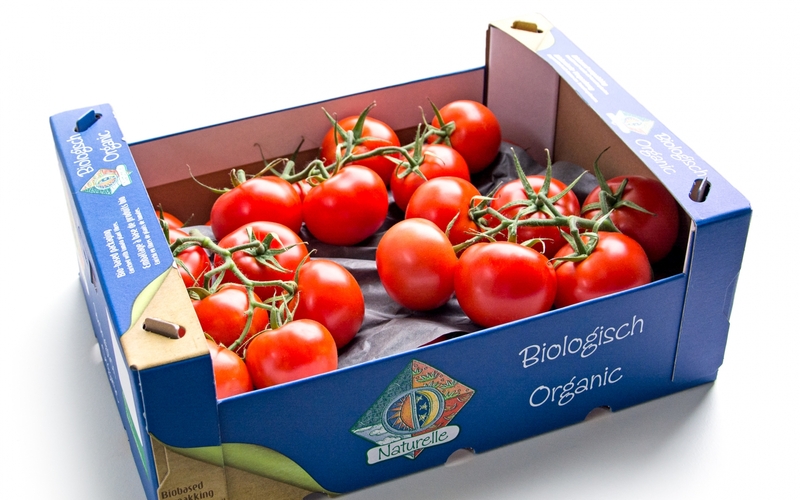 With innovative projects and targeted marketing activities, Naturelle contributes to the growth of the market share of organic fruits and vegetables. Thanks to close relationships with our growers, super market chains and the organic food sector at home and abroad, Naturelle serves target groups with great potential.